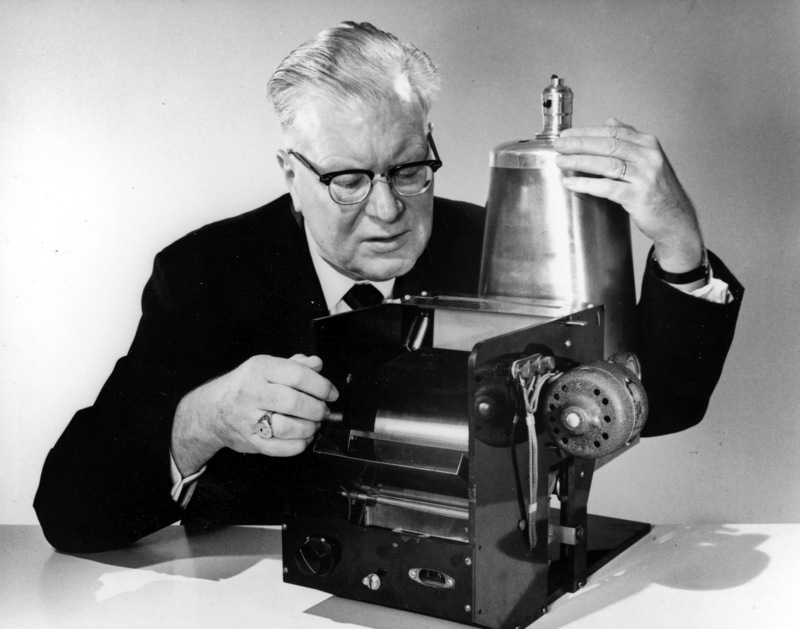 Chester Carlson is issued a patent on a process called electrophotography, now commonly known as photocopying. It was not until 1946 that a company had any interest in pursuing photocopying commercially. The Haloid Company finally licensed Carlson’s patent and created the word xerography to differentiate the process from traditional photography. Eventually, photocopying became such a large part of the company’s revenue that Haloid changed their name to Xerox.